The construction industry can be one of the most dangerous workplaces. This work includes many hazardous tasks and conditions, including work at height, excavations, noise, dust, power tools and equipment, confined spaces, and electricity. Due to these hazards, the construction sector has the highest rates of both fatal and nonfatal occupational injuries, falls being the most frequent cause. In 2010, construction industry falls caused 267 deaths and 18,130 nonfatal injuries resulting in days away from work. So who is accountable for when an injury or fatality occurs? 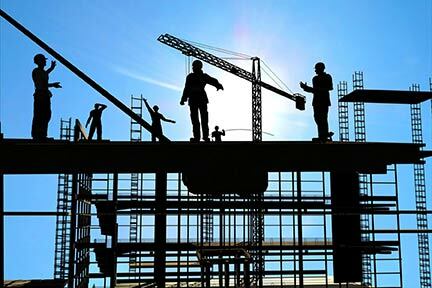 The construction company is responsible for enforcing the Occupational Safety and Health Act safety regulations. The main goal of this act is to ensure that employers provide employees with an environment free from recognized hazards. Workers’ compensation may help alleviate some of the financial burden; however, it may not be enough depending on the severity of the injury. 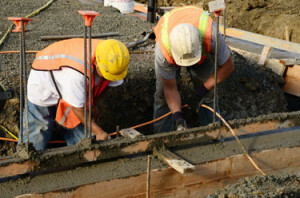 In addition to workers’ compensation, an injured worker may be entitled to recovery from a third party, which includes general contractors, subcontractors, or manufacturers of equipment. Although, there are many laws stated for when an on-the-job injury occurs, Chicago Construction Accident Attorney Phil Berenz can help you determine if there are any violations that may have caused the accident and any liability on the part of your employer or a third party. 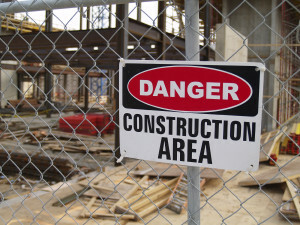 For over 17 years, Chicago construction accident lawyer Phil Berenz has represented countless workers and their families for injuries and deaths suffered in construction site accidents in Chicago. 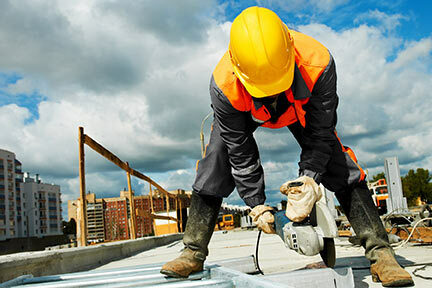 Residential, commercial, and industrial construction sites can be some of the most dangerous places for workers. When accidents happen at these sites, workers and their families not only suffer the consequences of the injury but the immediate loss of income and uncertainty that comes with that injury. Every worker hurt on the job would gladly turn back time and erase an accident and their injury. Once an accident happens, however, what is required is a steady focus on bringing some measure of security and compensation to the worker and their family. That is what our law firm brings to these cases. When a construction accident occurs, several things happen seemingly at once. A workers’ compensation claim is begun, which can quickly fill the gap caused by a loss of income. In the meantime, multiple insurers and OSHA investigate, often with an eye towards blaming the worker or his immediate employer (who cannot be sued by the worker for negligence). During this critical time, mistakes can be made that can limit the worker’s right to recover. While it may appear obvious at first blush who is responsible for an accident at a construction site, legally speaking that determination can become quite complex. Sorting this out requires not only a careful investigation of the facts but an understanding of the contracts, insurance agreements and state and federal regulations and codes that apply (and do not apply) to a given construction site. My legal team and I understand that injuries suffered, or even death of a loved one can be life altering. After a traumatic event we understand that you have to get insurance and medical bills in order. It is our goal to help you find the best approach to a construction injury compensation or settlement to get the maximum recovery possible for you from the full range of legal claims that arise from a construction accident. Call me today at 312-375-6524 for a free case evaluation on your case and let me help you through this.